MCA was approached to research and assist in developing the framework and concept for the Neighborhood Development Partnership Grant. 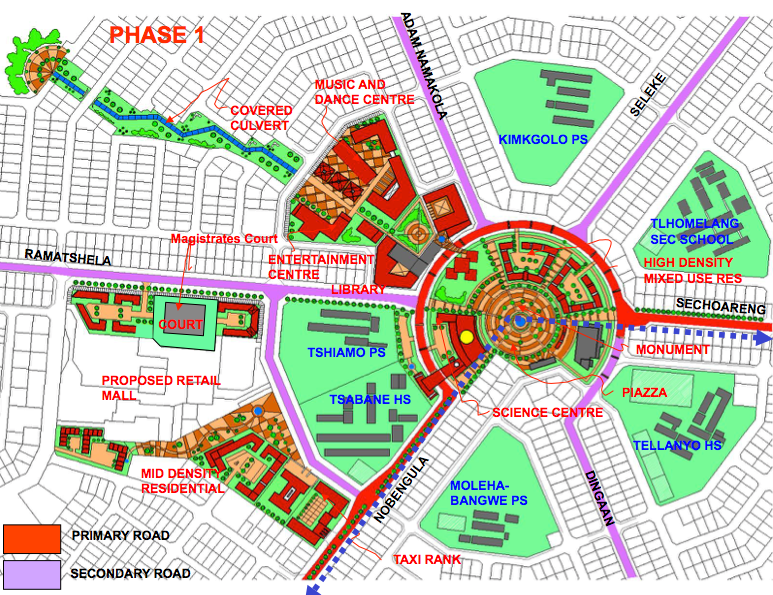 The underlying research explored the effectiveness of existing neighborhood and township renewal development strategies and funds through a series of case studies. Based on this, and consultation with key stakeholders, a framework for the fund was developed with three different implementation options. The main innovation in the fund came with the distinction between Technical Assistance funding and Capital Funding. The proposal was that Municipalities applying for technical assistance funding, would (once their business plan had been developed) receive an envelope of capital grant funding to implement the plan. The framework led to the promulgation in DoRA of the fund which has been running since.